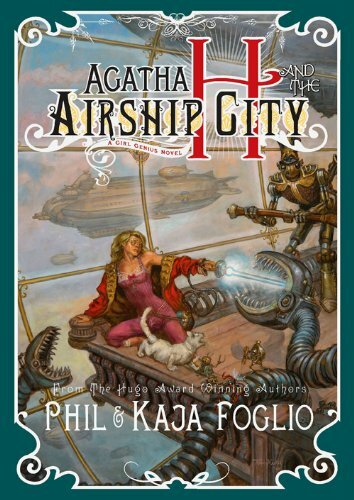 Now on the run, Agatha and her talking cat friend, Krosp, must navigate the Wastelands in order to escape from the notice of the Baron. They come across a traveling troupe of actors who put on Heterodyne Adventures plays in various towns, and the people there agree to let her travel with them until they reach the Heterodyne home of Mechanicsburg. 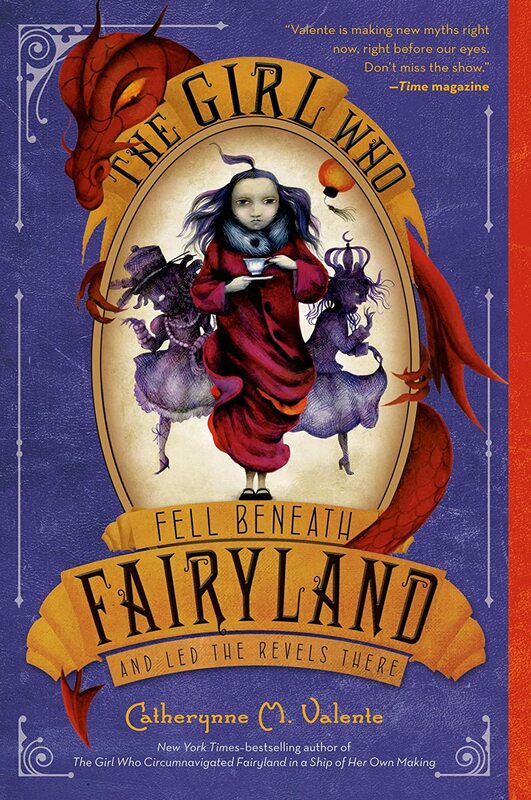 Unfortunately, with so many people looking for the Heterodyne heir, Agatha surely has a bumpy ride. Agatha lives in the town of Beetleburg as an assistant to a doctor containing the Spark. She tries and tries to make her machines work, but always fails. 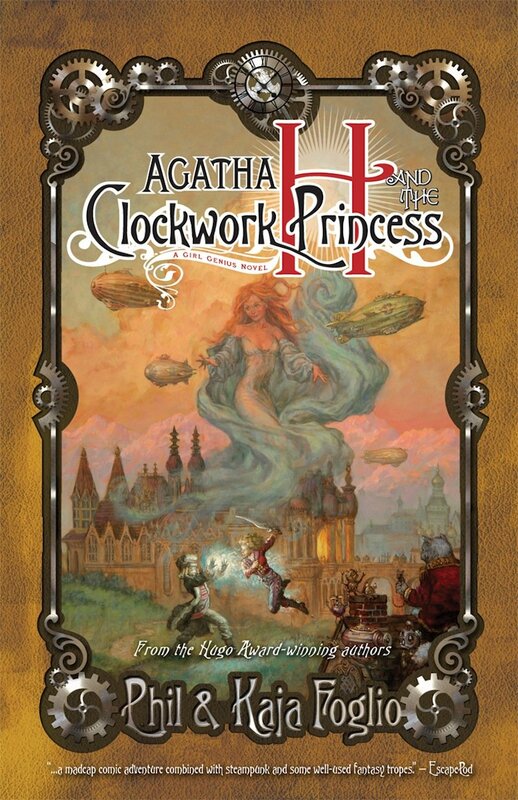 When a confrontation with the Baron Wulfenbach in the lab goes awry, Agatha is swept away to the Baron’s castle and finally figures out just who she is and why she was always having such a difficult time getting her machines to work. 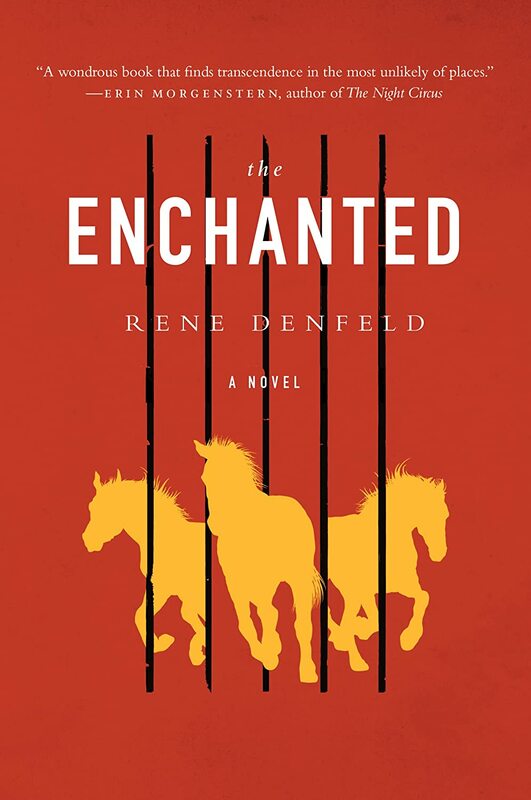 In an enchanted prison, on death row, a prisoner awaits his fate. While he waits, he imagines the lives of those around him. A few of the people include a priest, the Lady, the Warden, and other inmates. September returns to Fairyland after a year at home. She learns that her shadown, Halloween, has become the Queen of Fairland-Below and is stealing other people’s shadows. September reunites with her Fairyland friends shadow selves and goes on a quest to join her and her shadow back together. 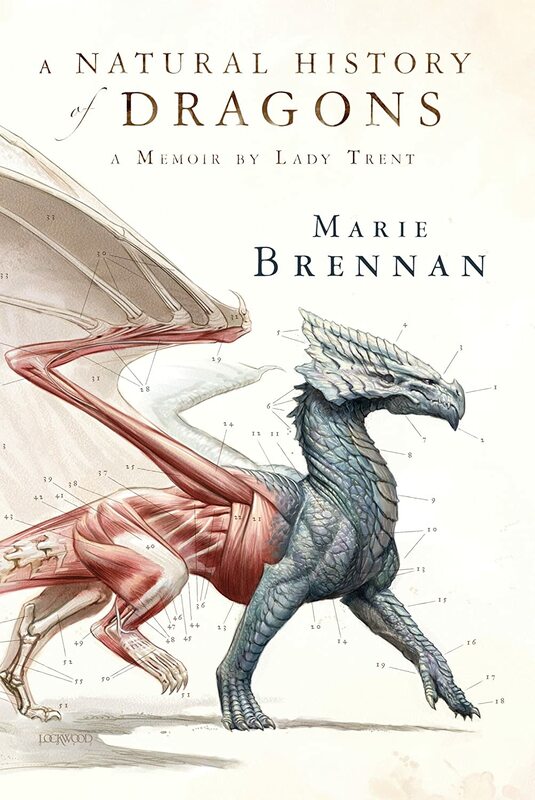 The memoir of Lady Trent, Isabella, regarding her first foray into the scientific realm of dragons. Isabella grows up determined to spend her days discovering the intricacies and anatomies of various creatures like dragons. However, in her society, Isabella is frowned upon for having such fancies.